Senior Detective Donald Jenner told CN that the best case scenario would be that the scientists simply ran away. The big question, then, is how long their address has been vacant. The last person to see it live was one of the scientists’ mums, who noticed nothing amiss at the time. But then—some time between January and last night—it was abandoned. Police are hoping the squatters found on site today can assist in narrowing down when, exactly, it all went bad. Then, just over a year ago, the octet decided to rent this space together—and the rest is history, or is rapidly becoming so. An ordinary phobia support group suddenly became a pioneering experiment in non-institutional community living. If the Aussie Eight were to thrive at the new address, said a typical voice in the peer care movement, it might offer “not just the hope of a better life, but proof of concept” to thousands of developmentally- and mentally-special young Australians who languished, friendless and aimless, in the oubliette of the nursing-home system. 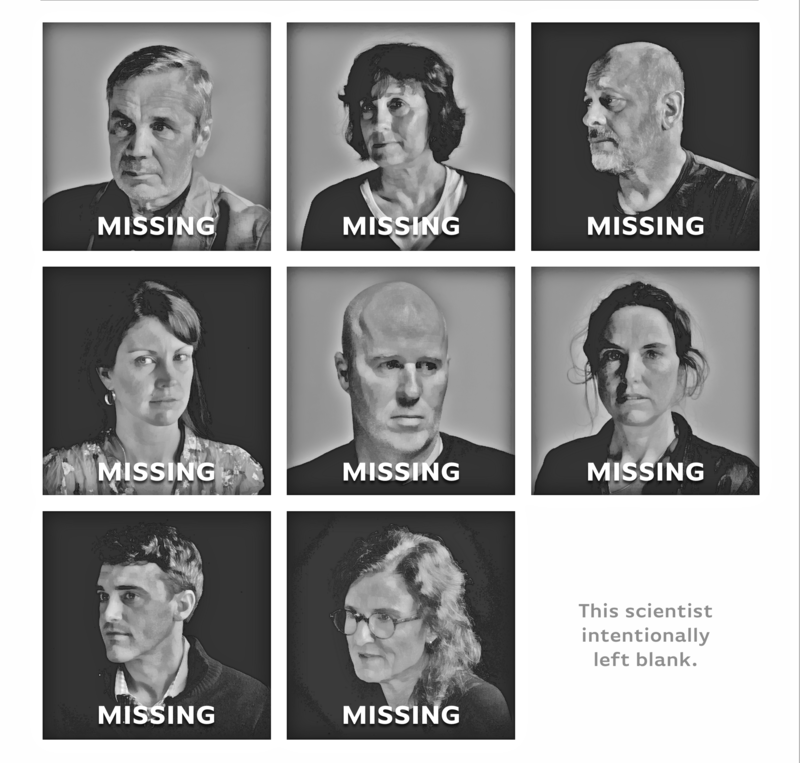 Now the world is asking: has that experiment ended in tragedy?